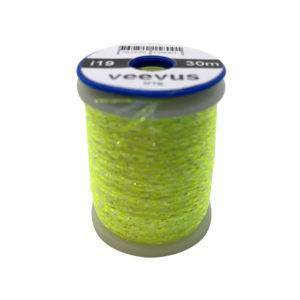 Here is the same thread we use for Buggs. 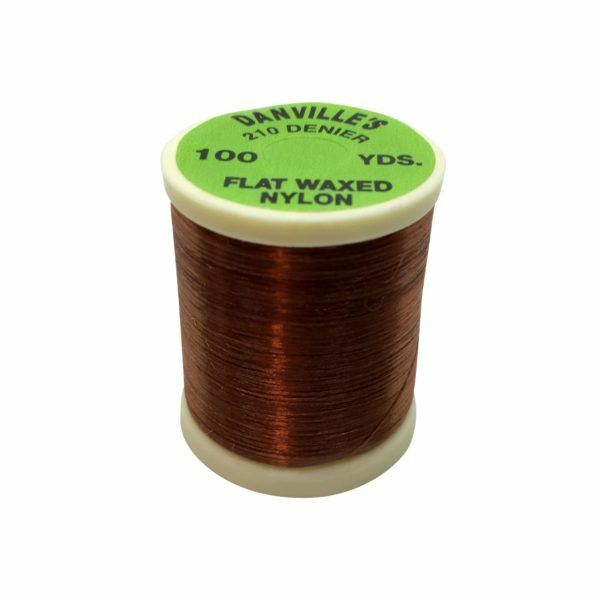 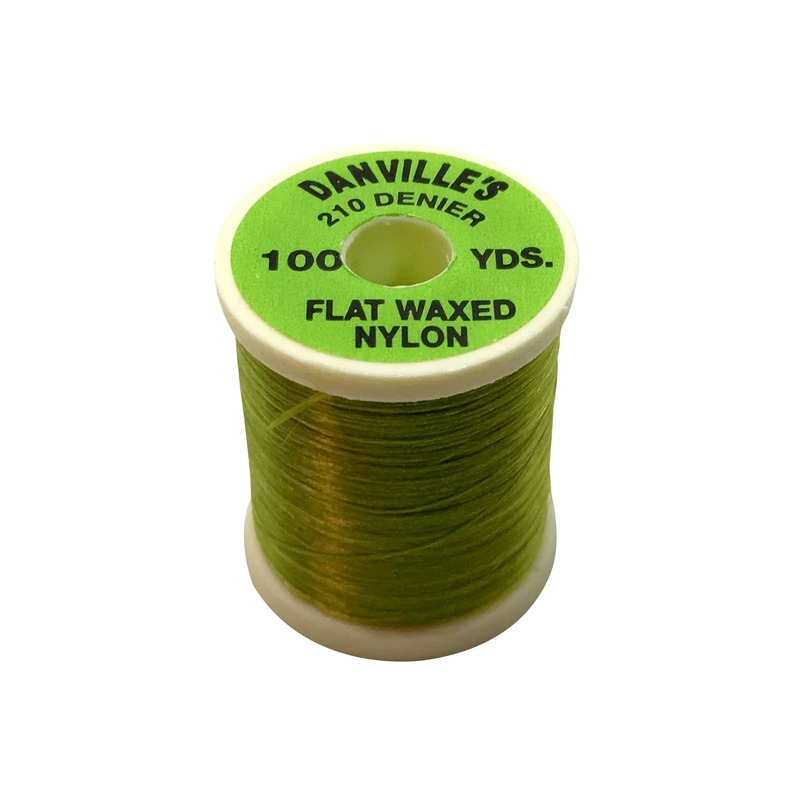 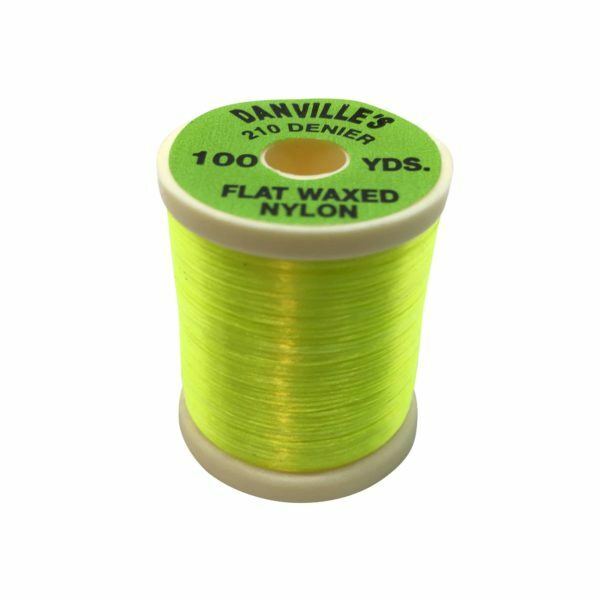 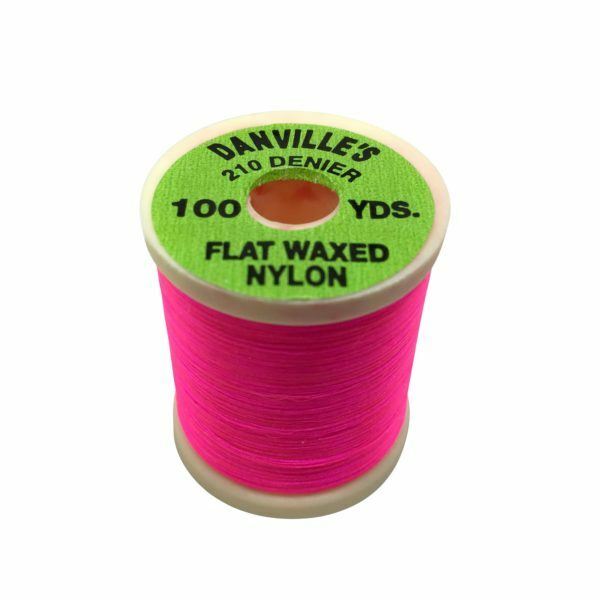 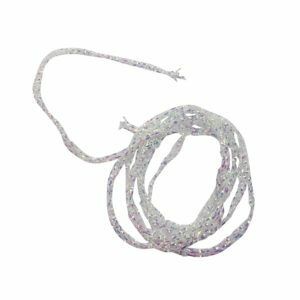 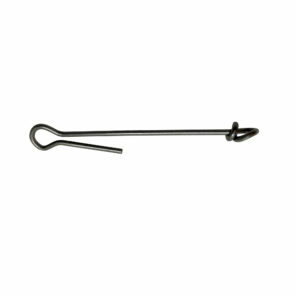 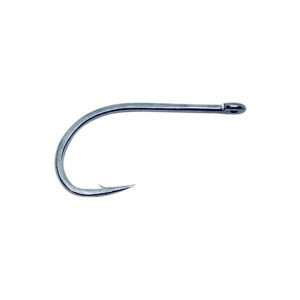 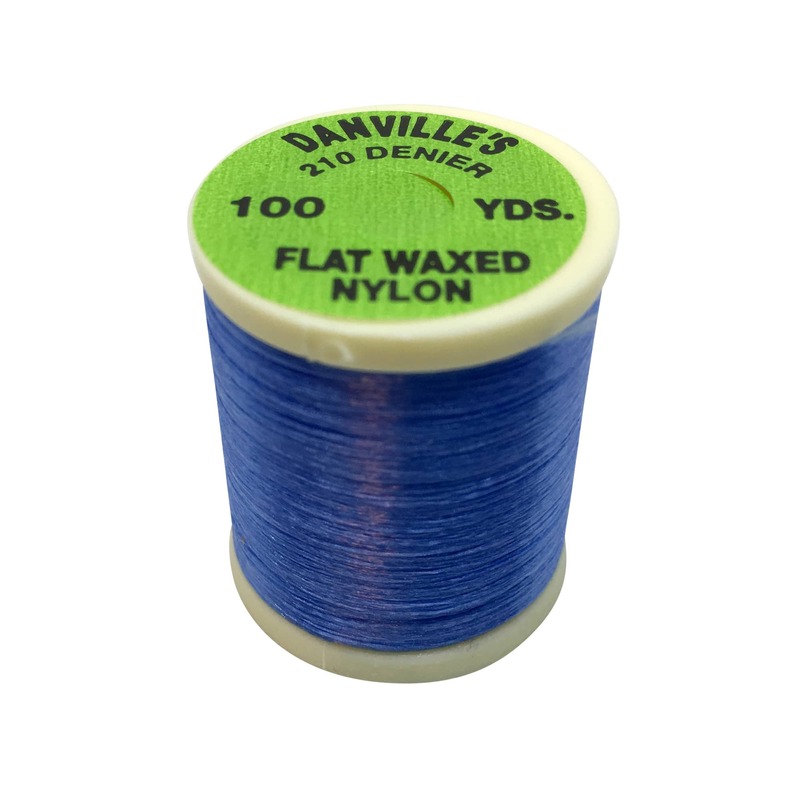 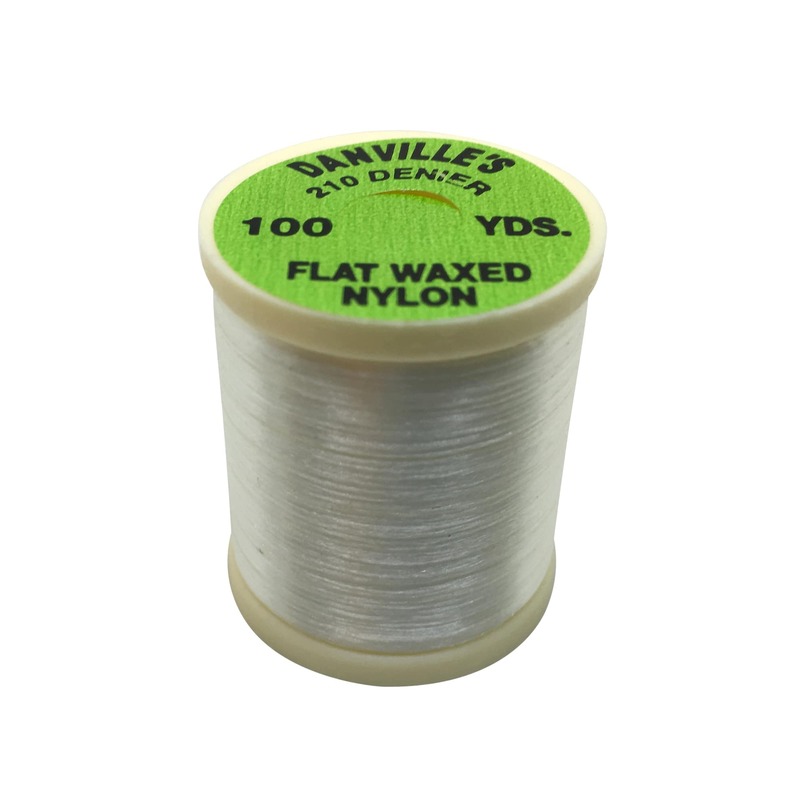 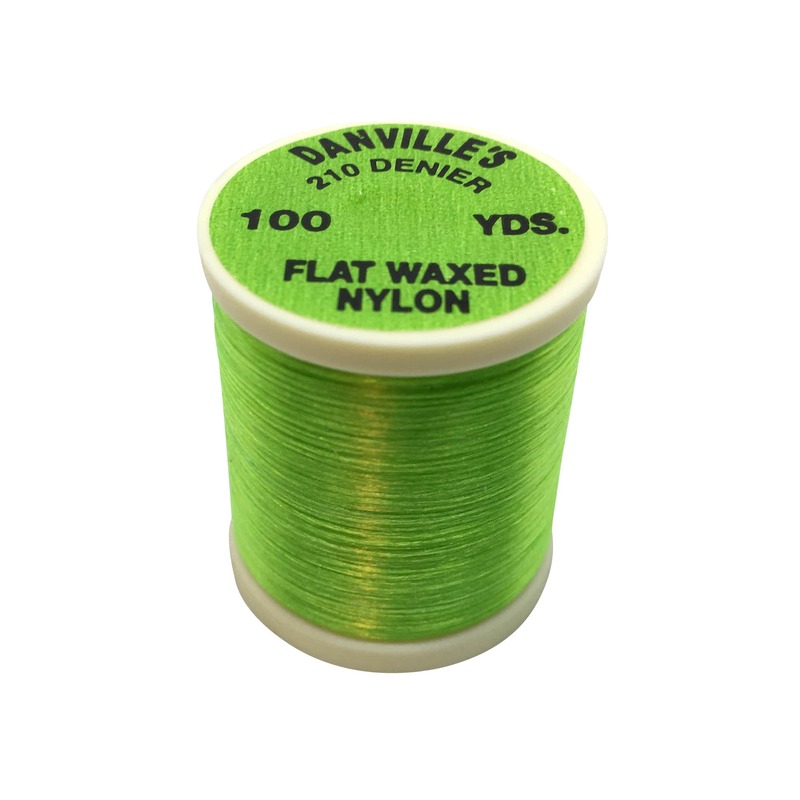 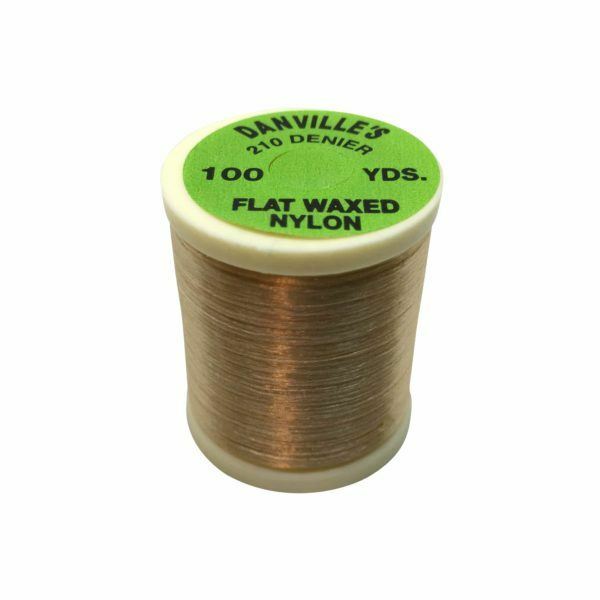 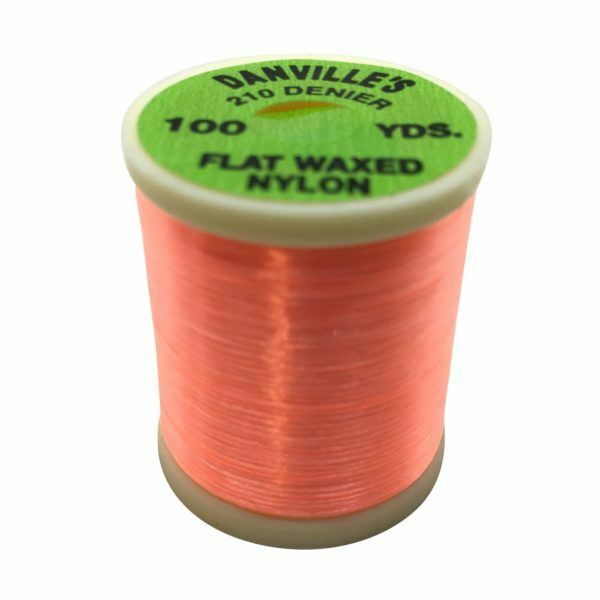 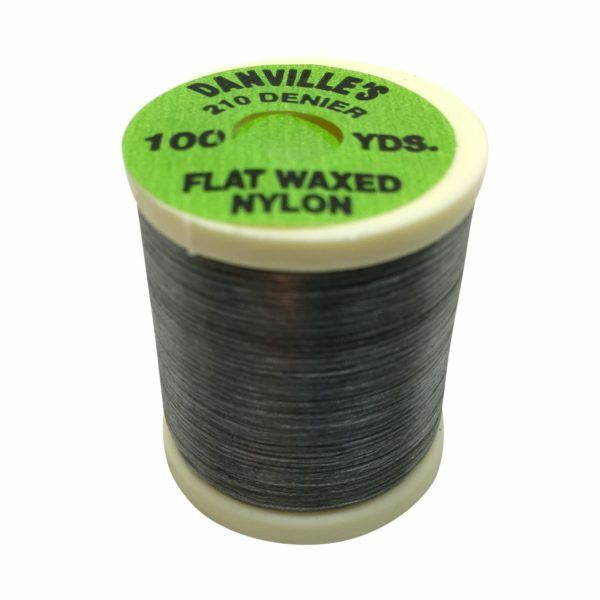 Danville 210 Denier Flat Waxed Nylon thread is the perfect strength and thickness for securing rabbit and flash. 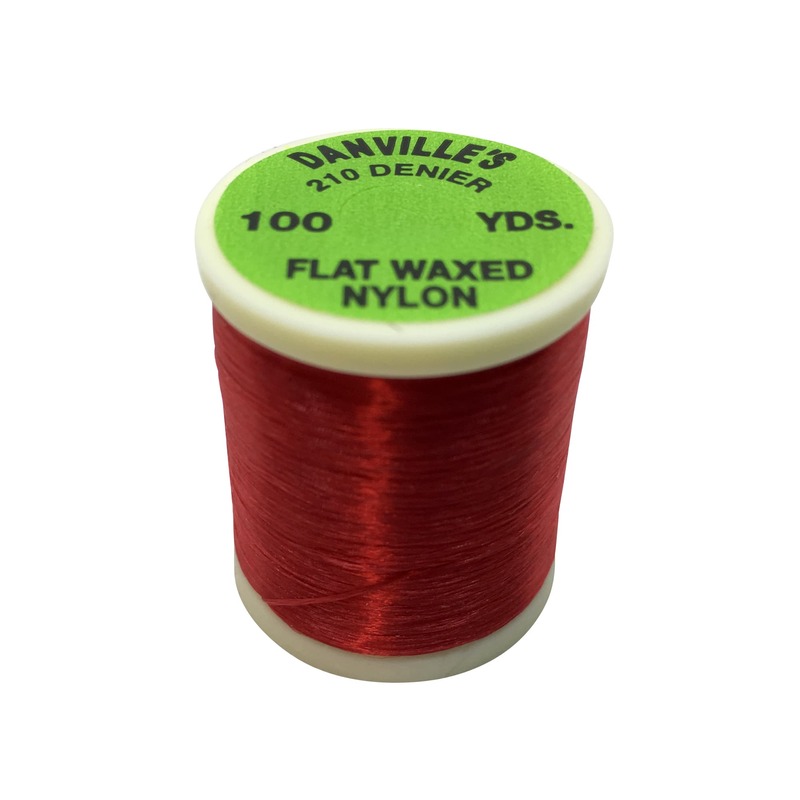 There are lots of color choices. 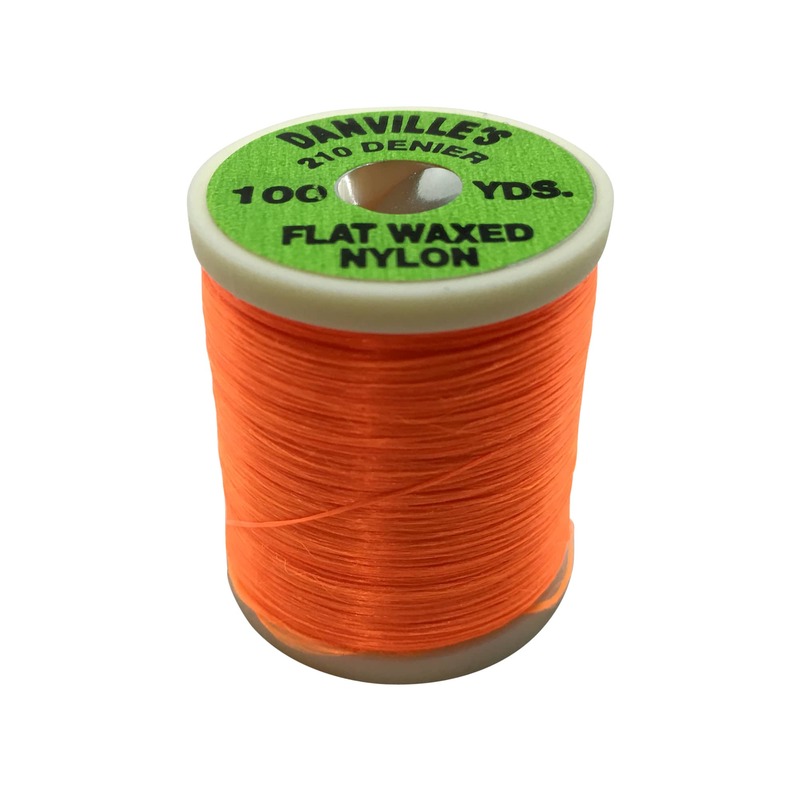 It’s made right here in the USA.